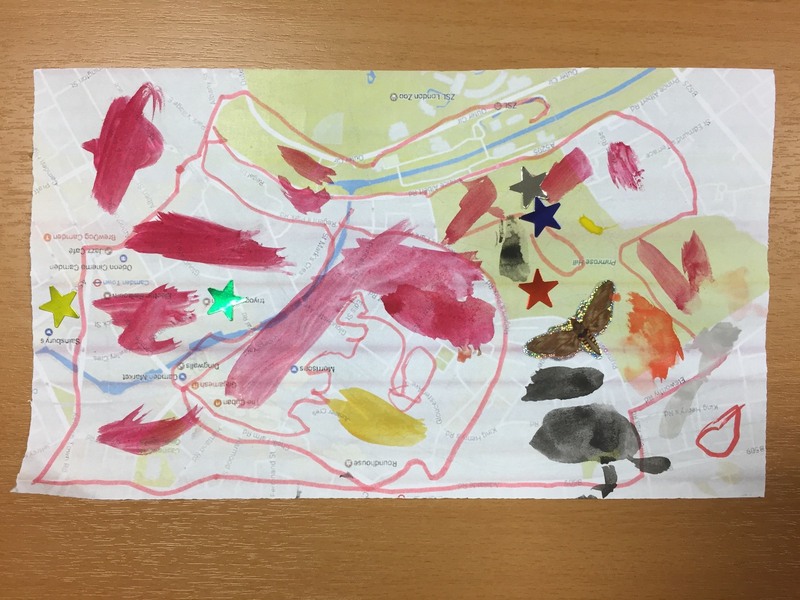 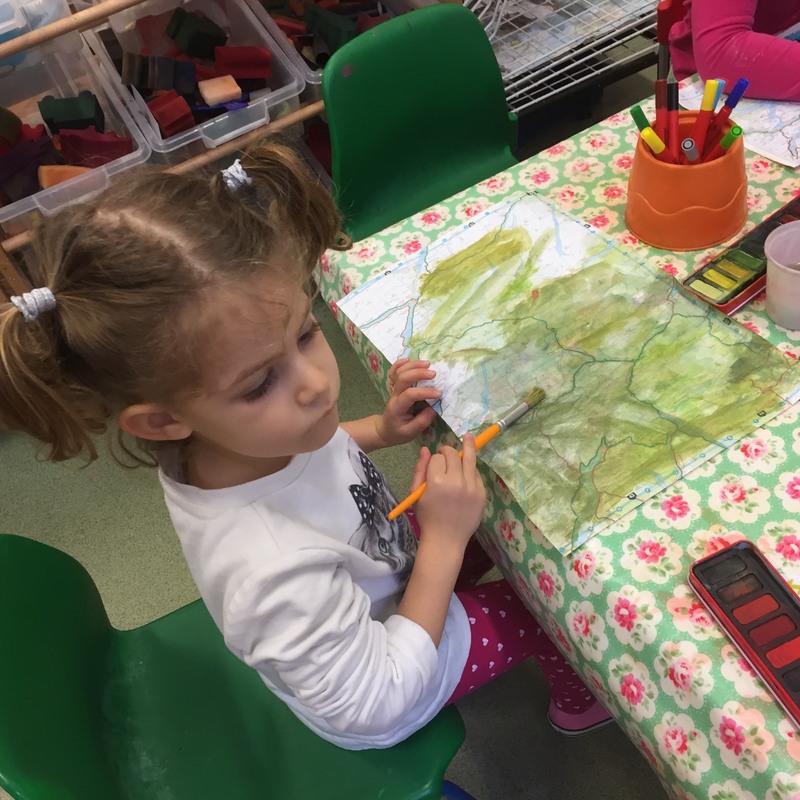 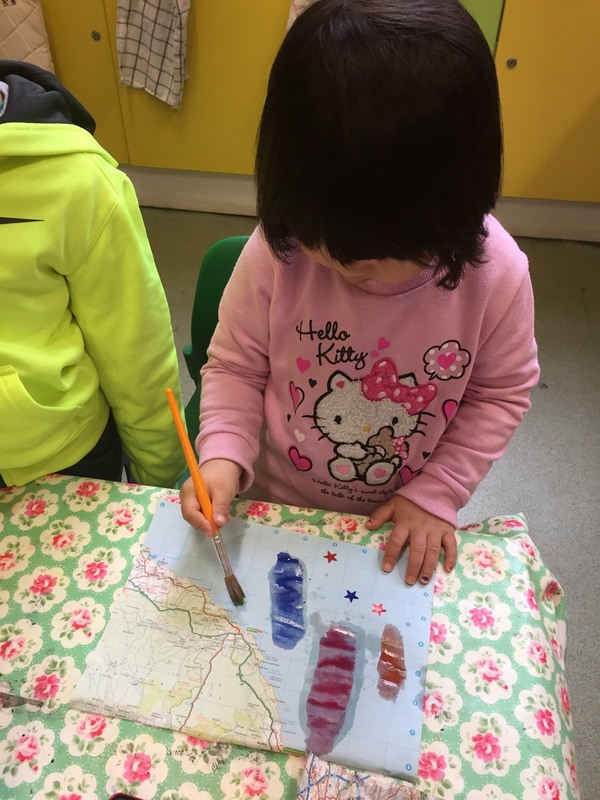 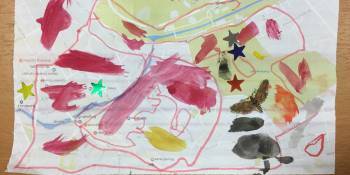 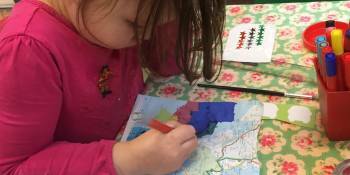 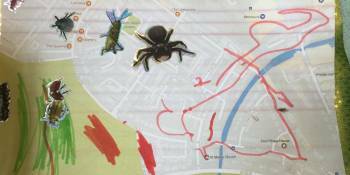 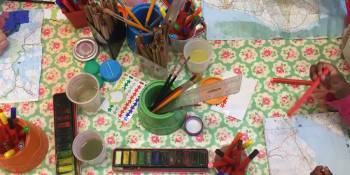 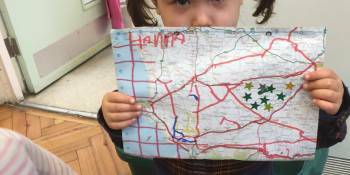 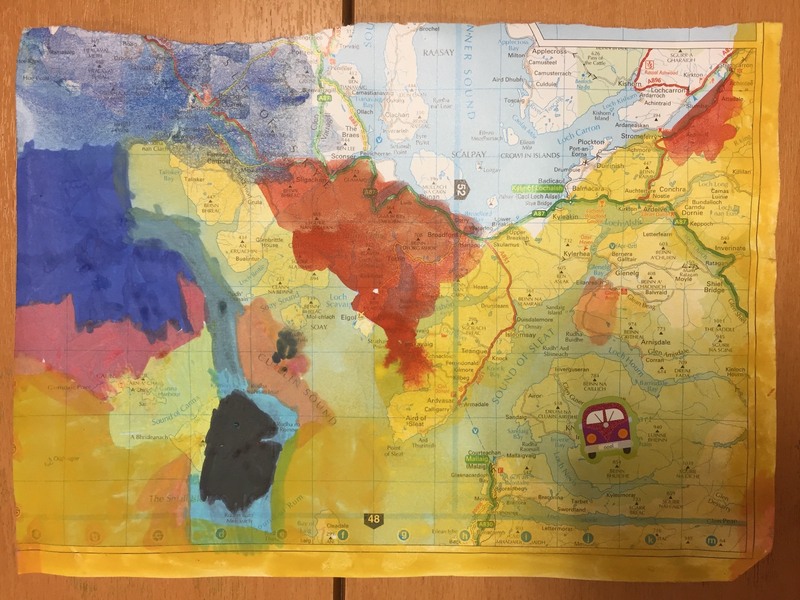 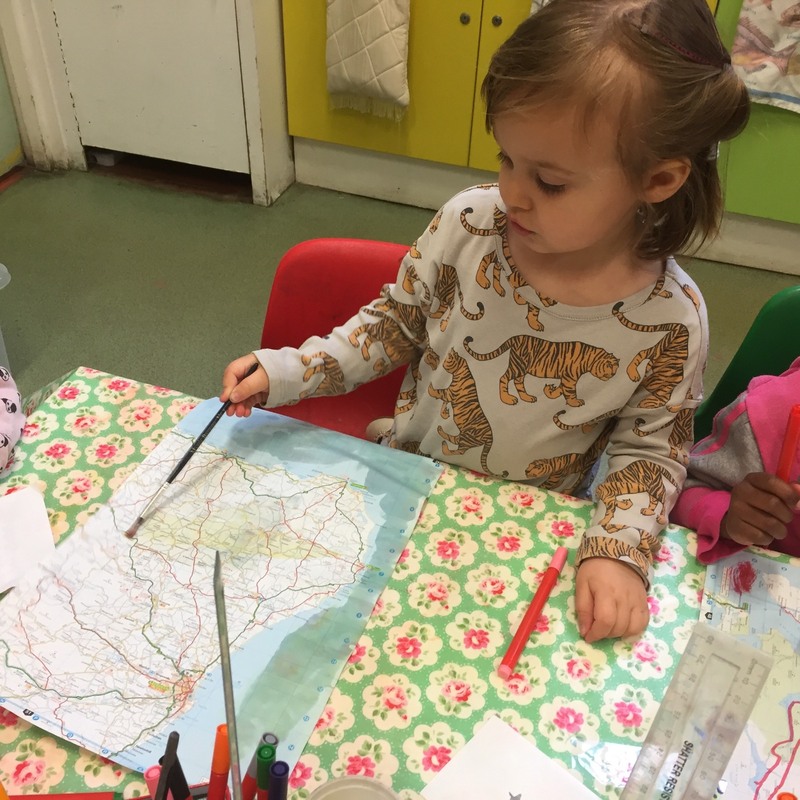 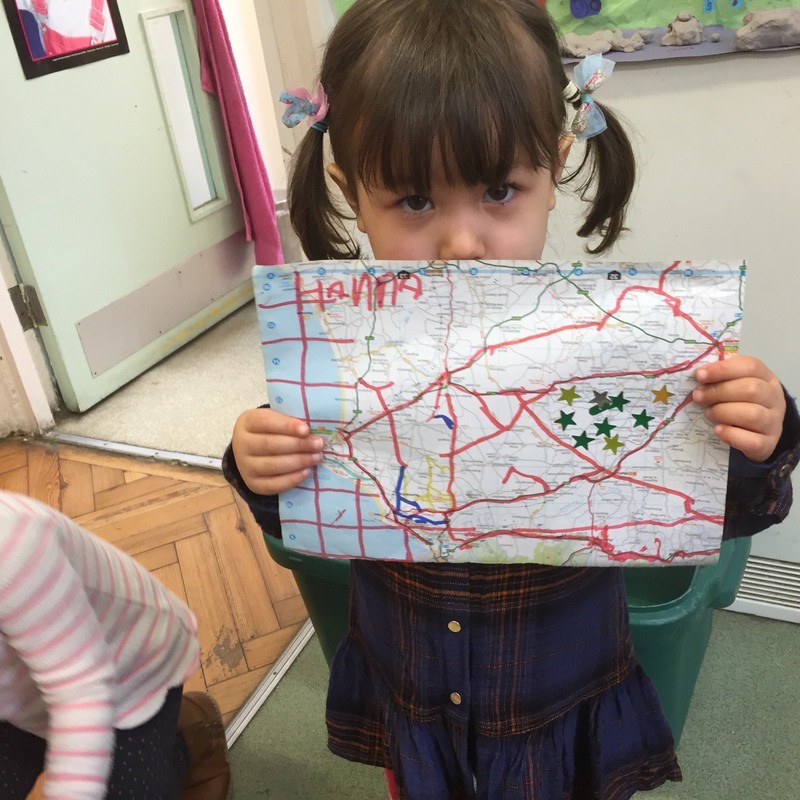 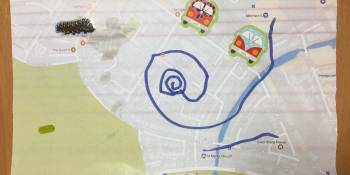 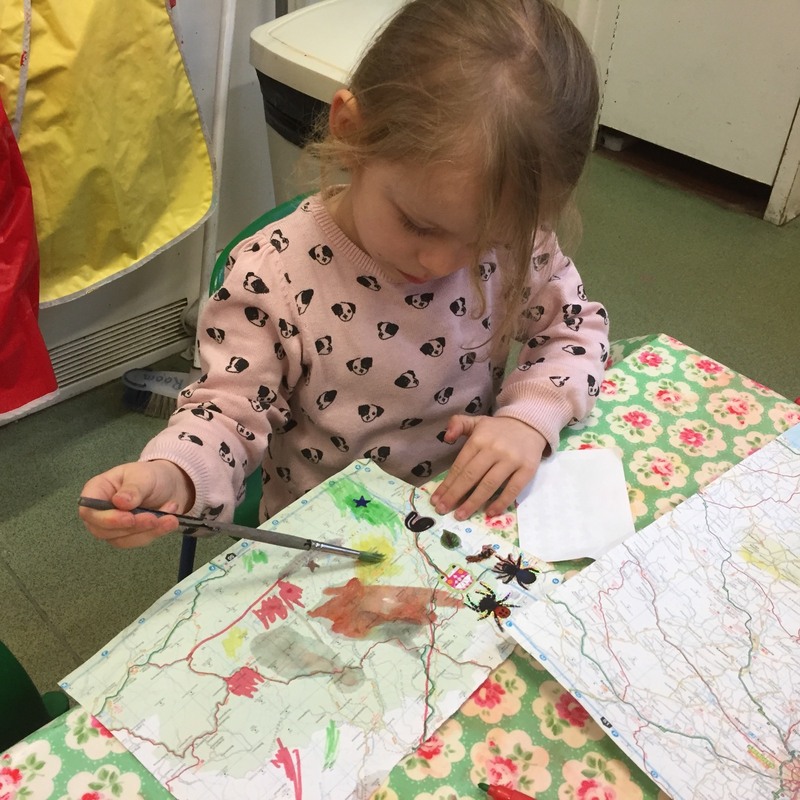 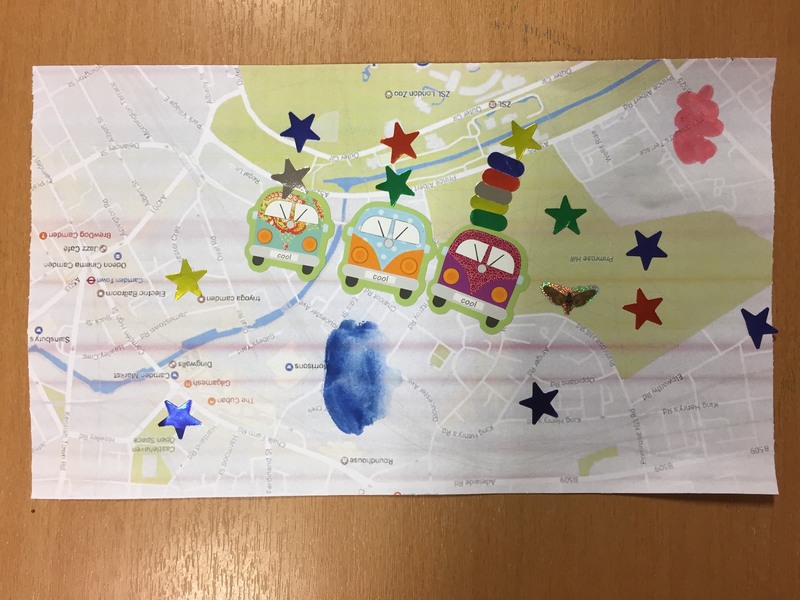 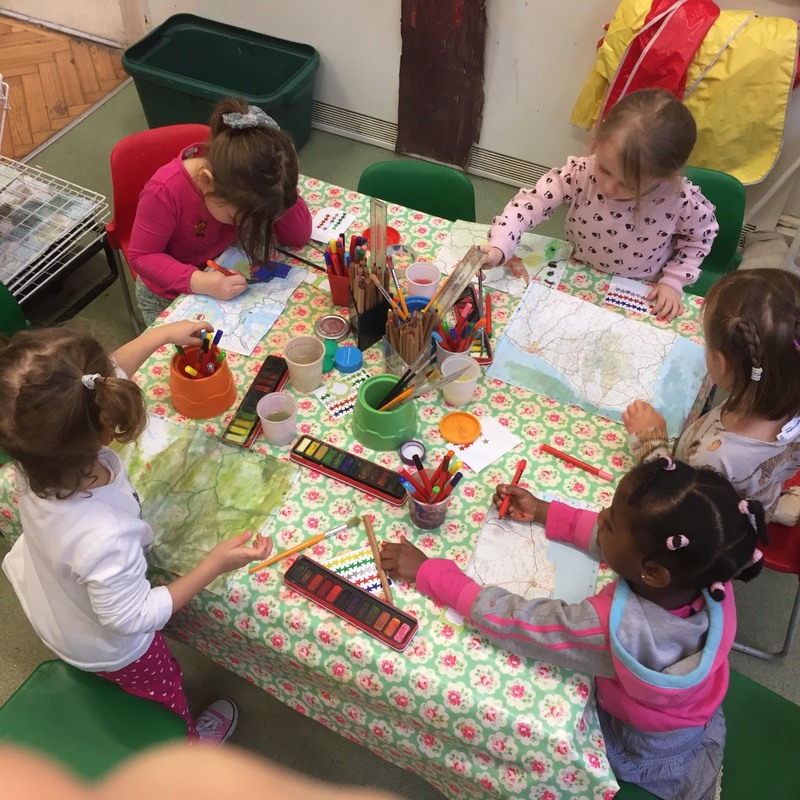 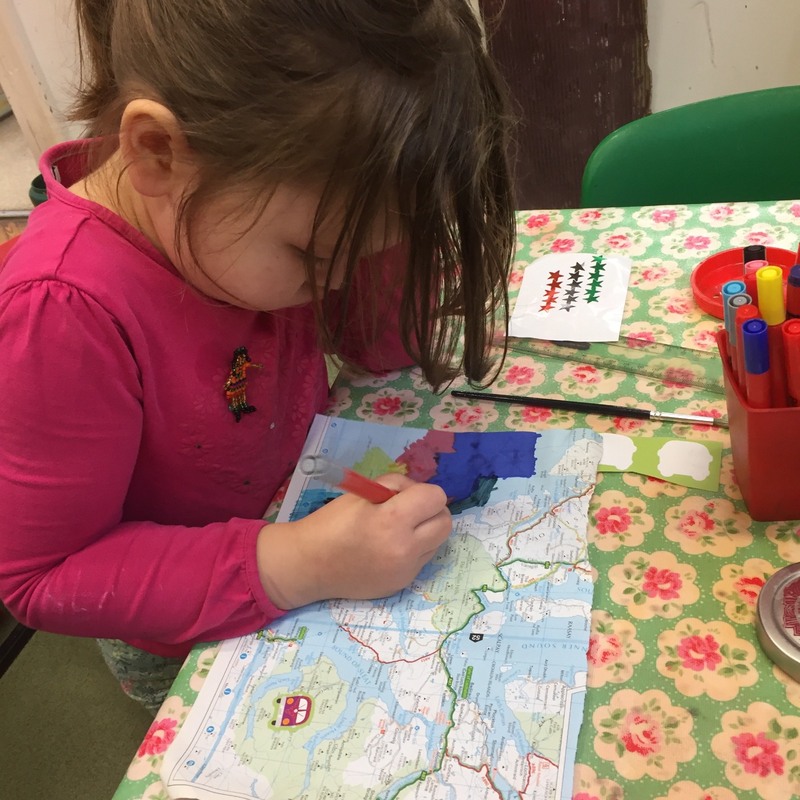 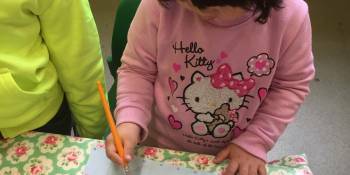 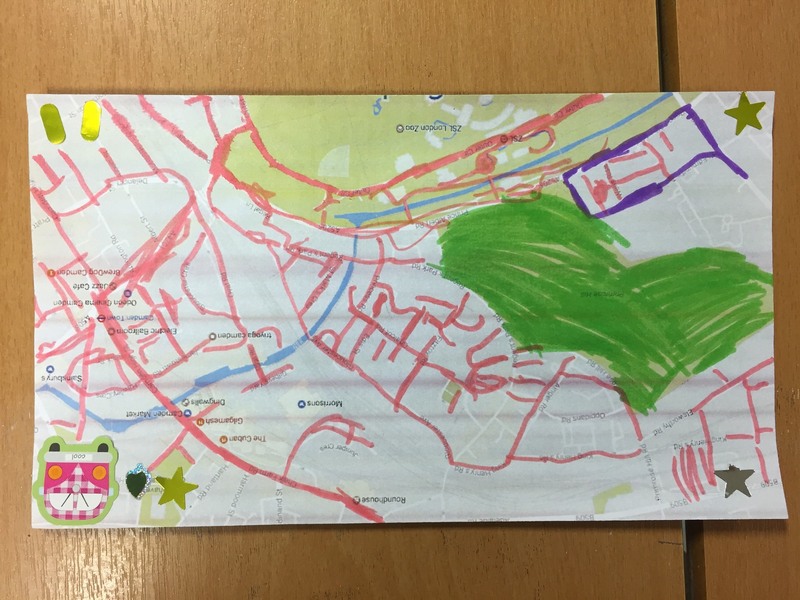 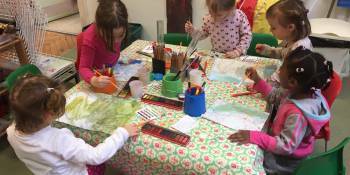 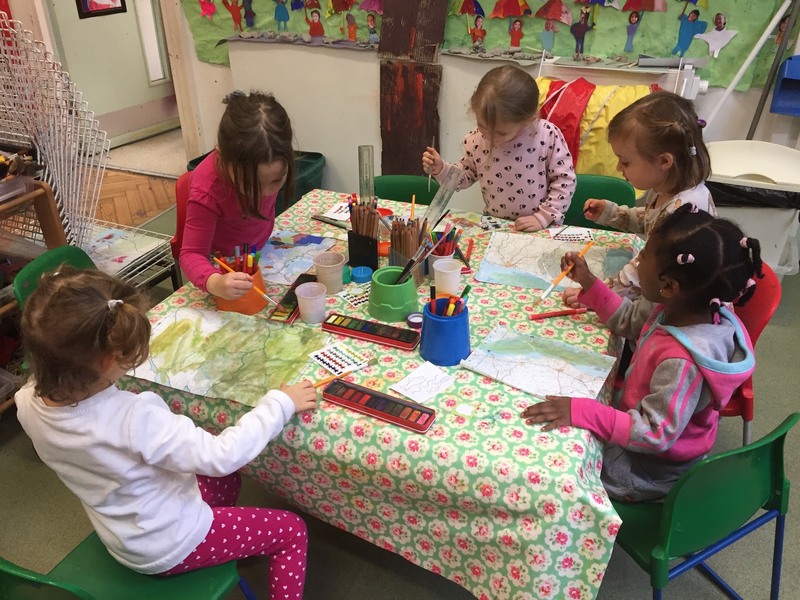 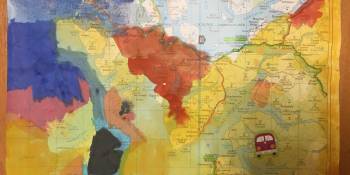 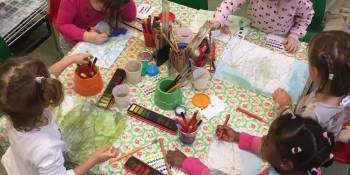 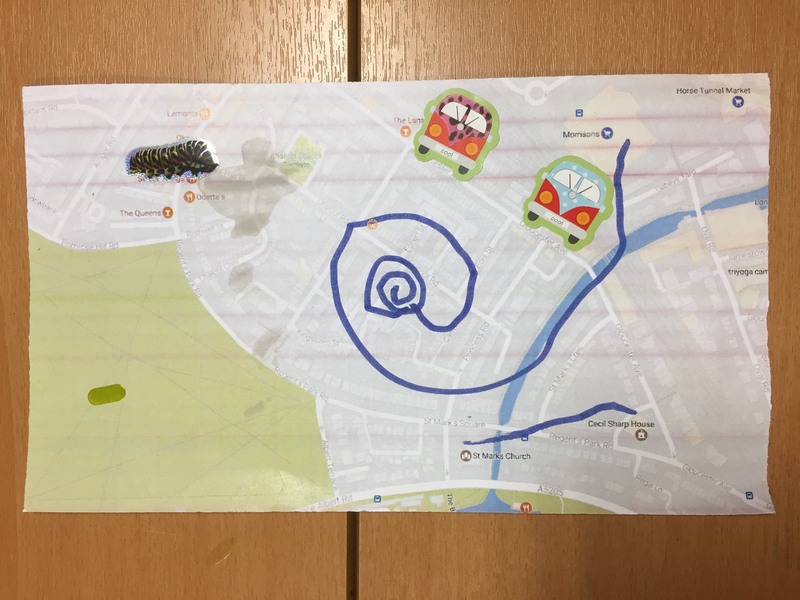 As part of their ‘Journeys’ topic, Nursery have been exploring maps with Alice. 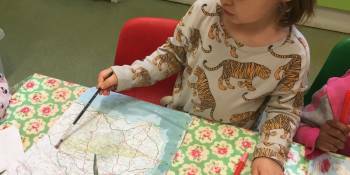 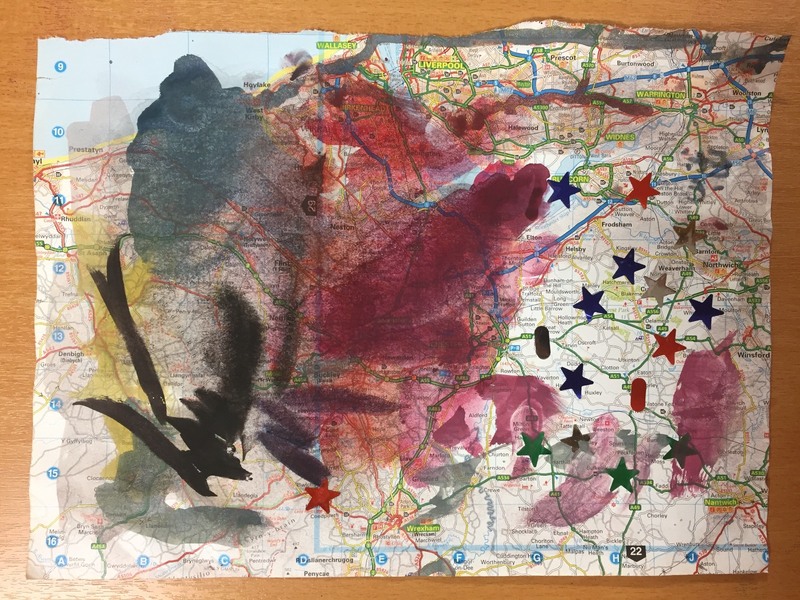 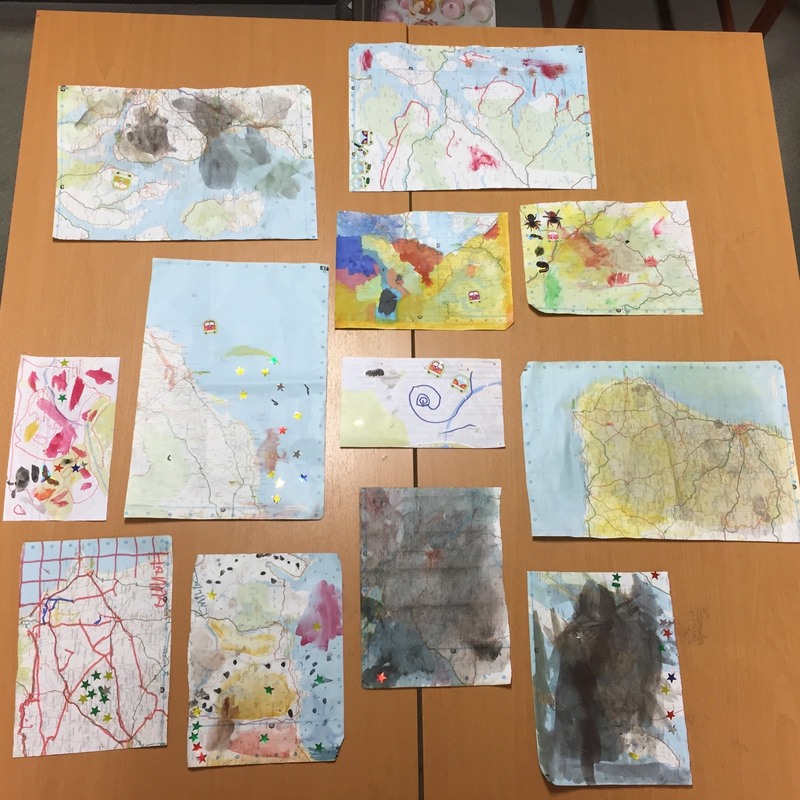 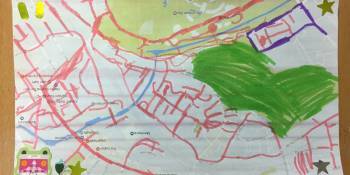 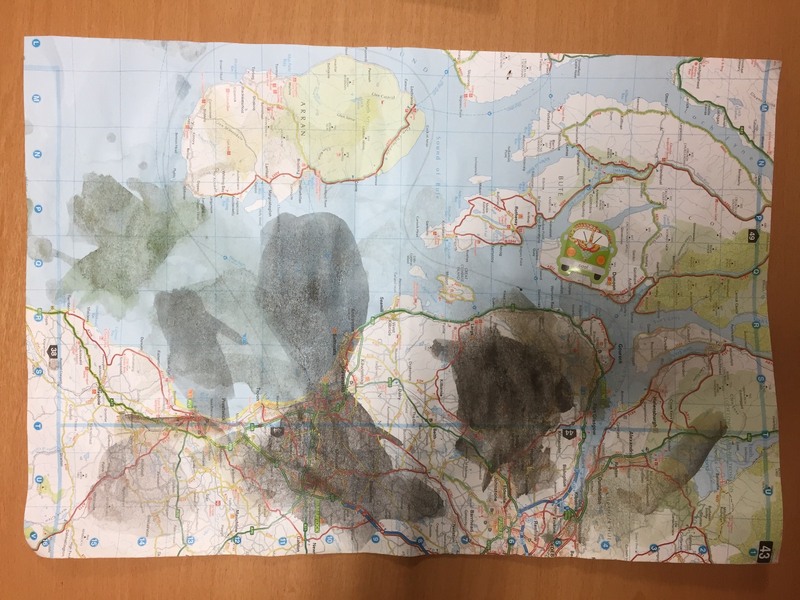 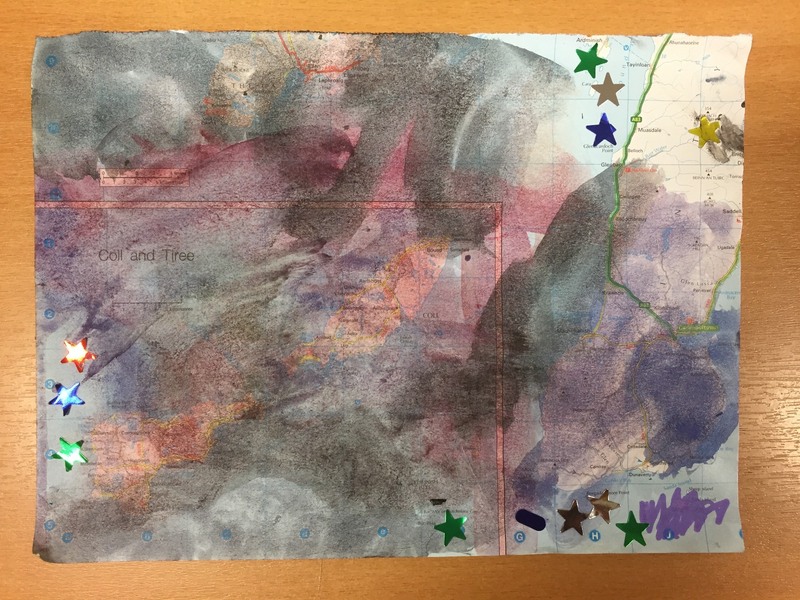 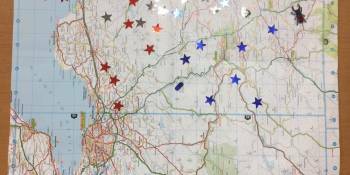 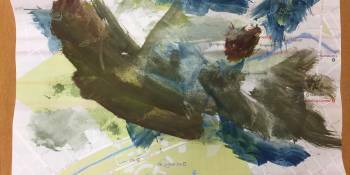 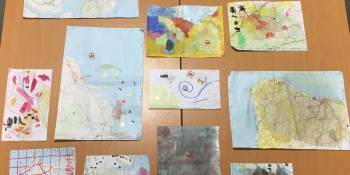 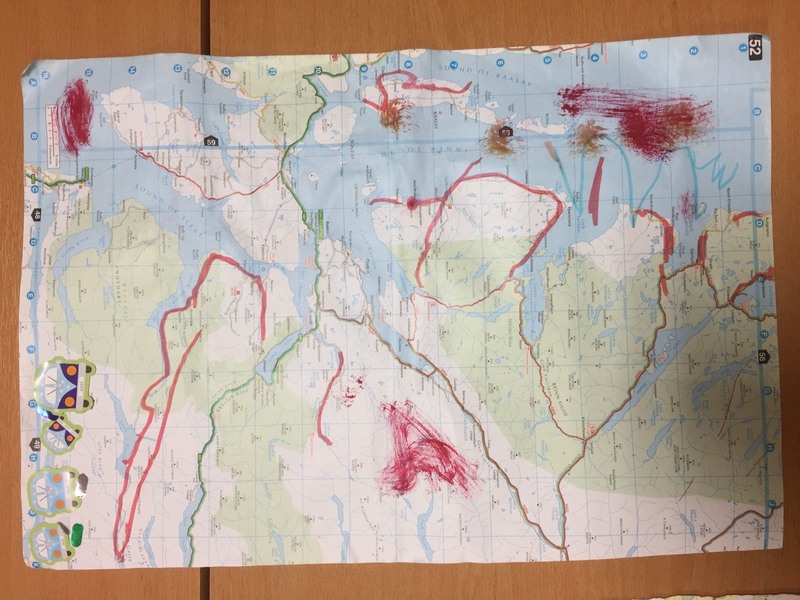 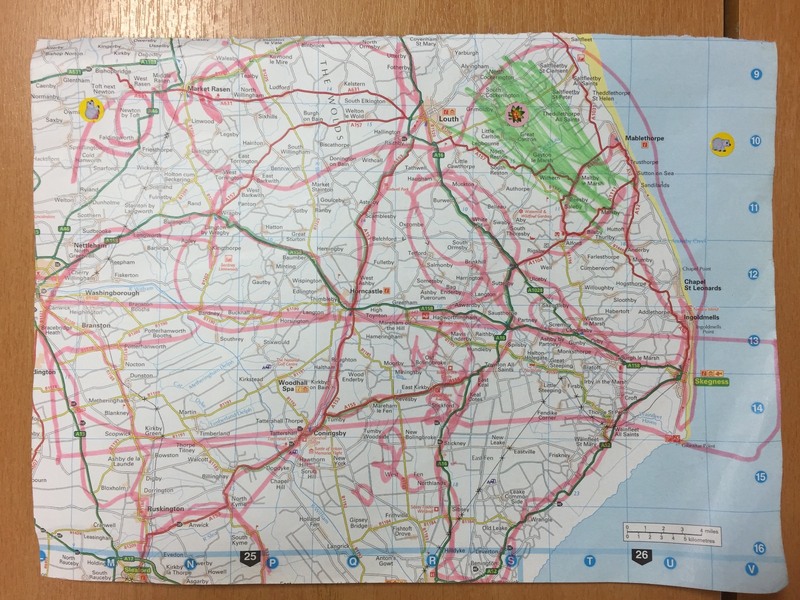 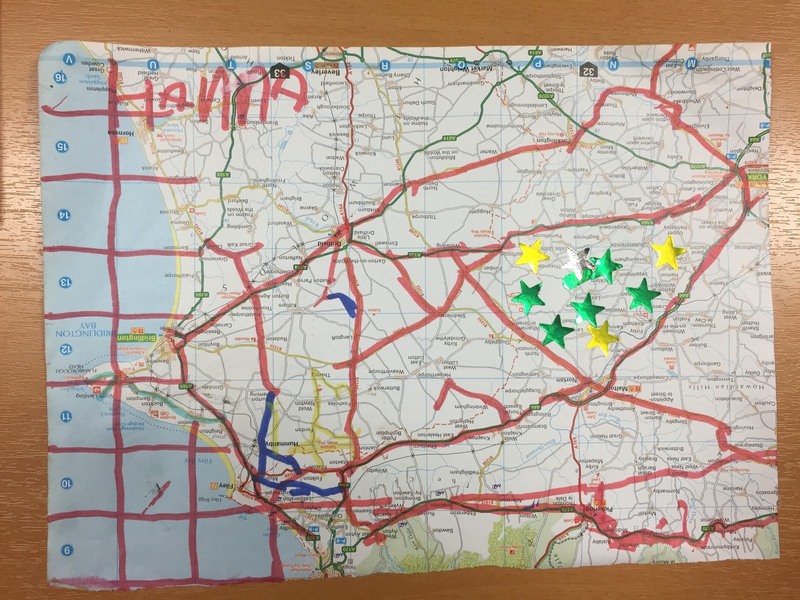 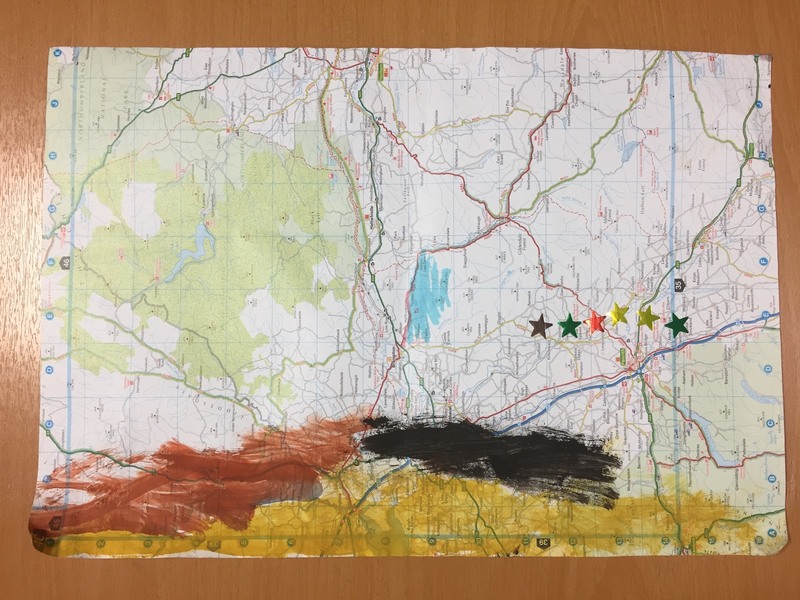 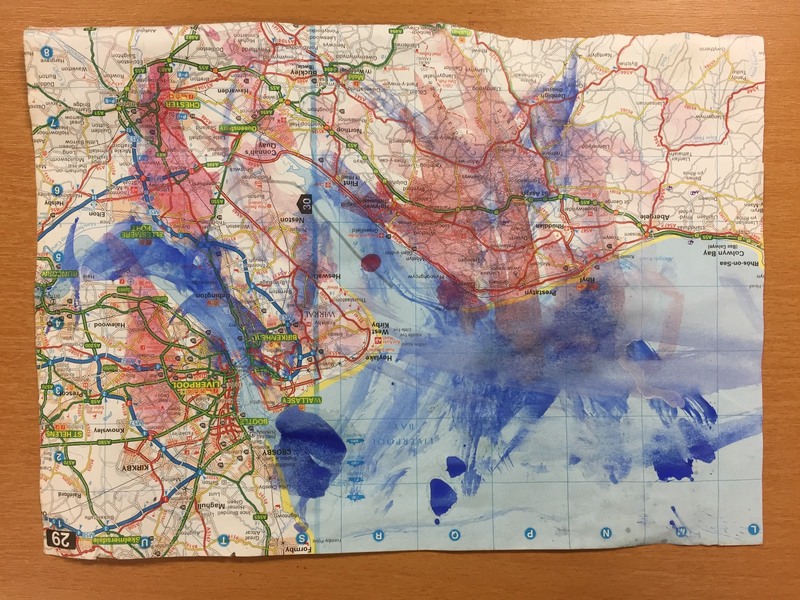 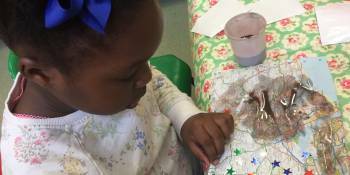 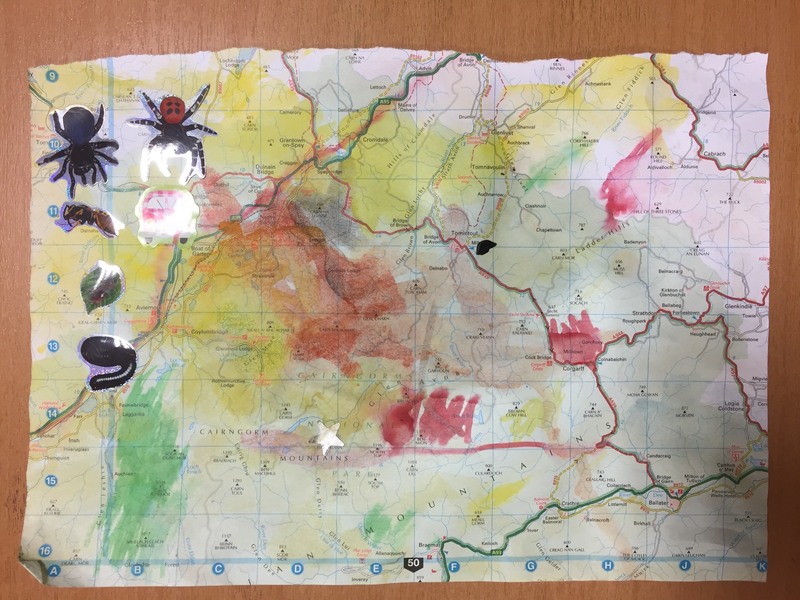 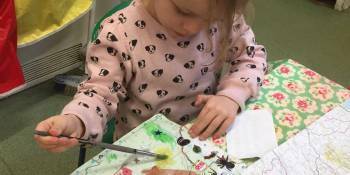 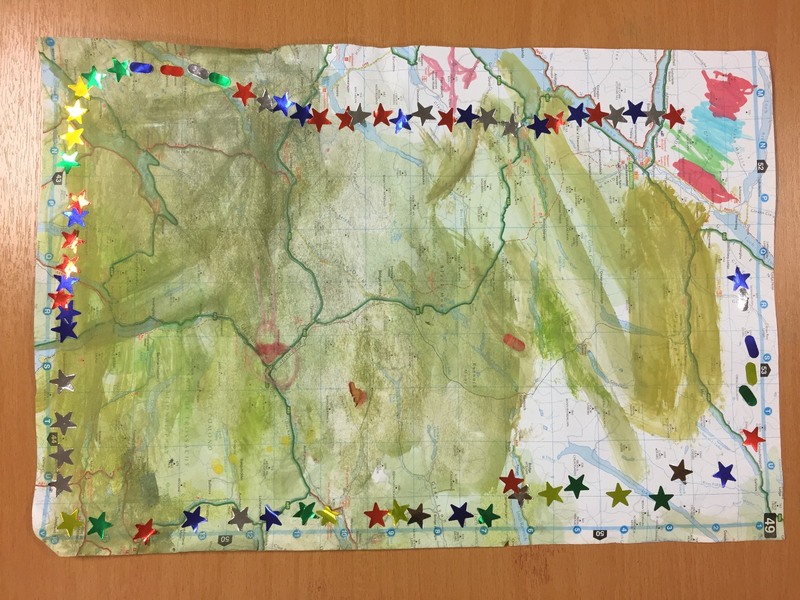 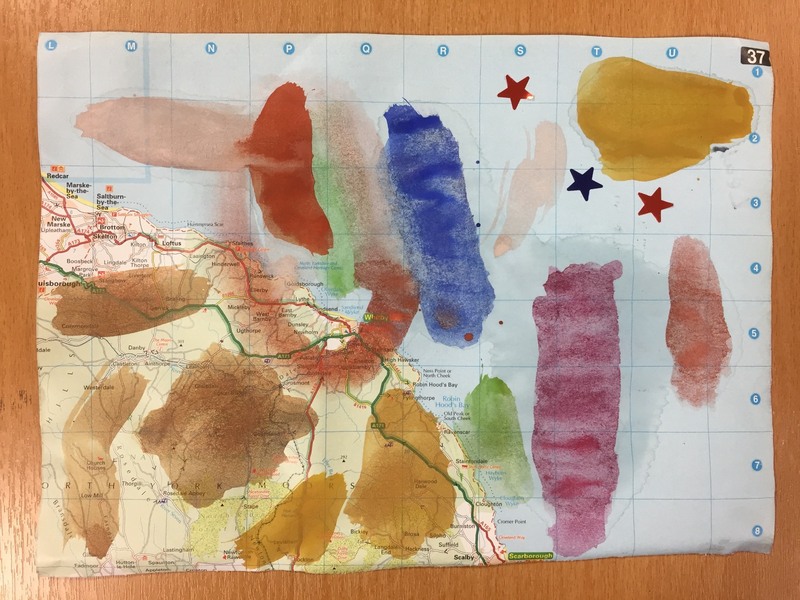 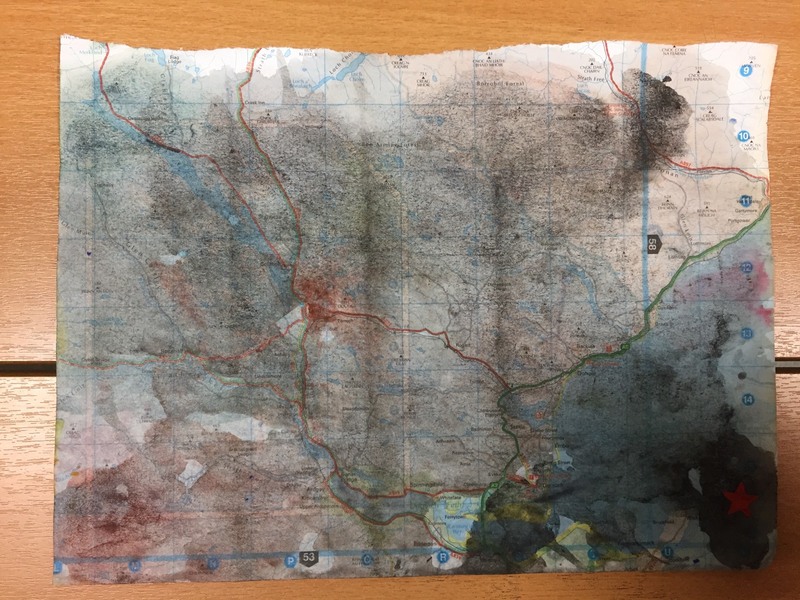 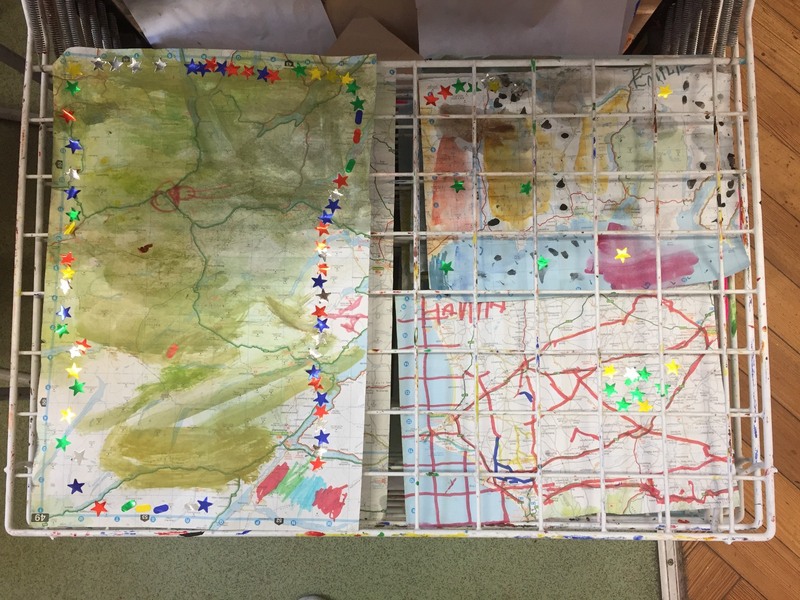 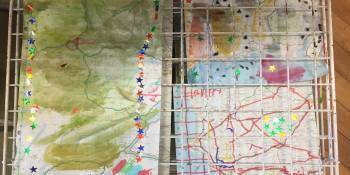 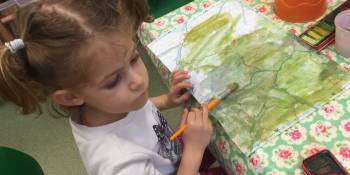 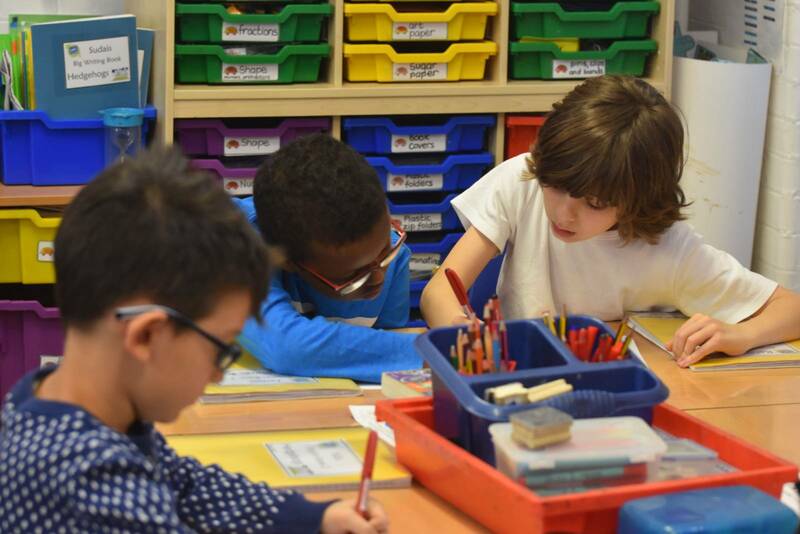 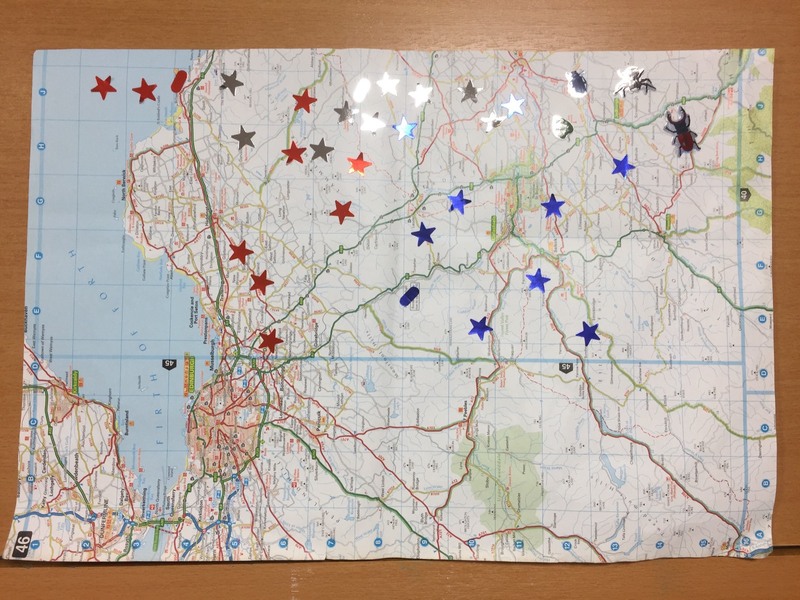 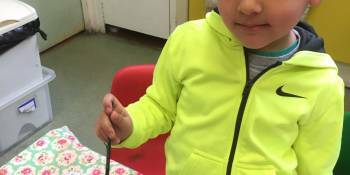 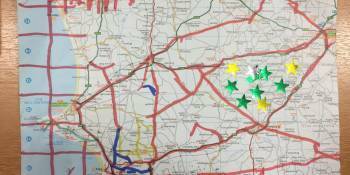 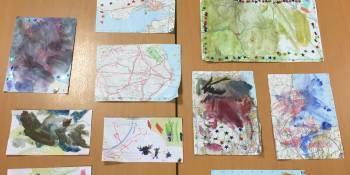 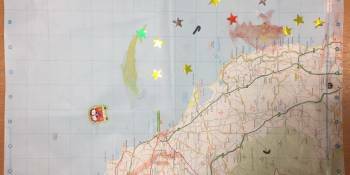 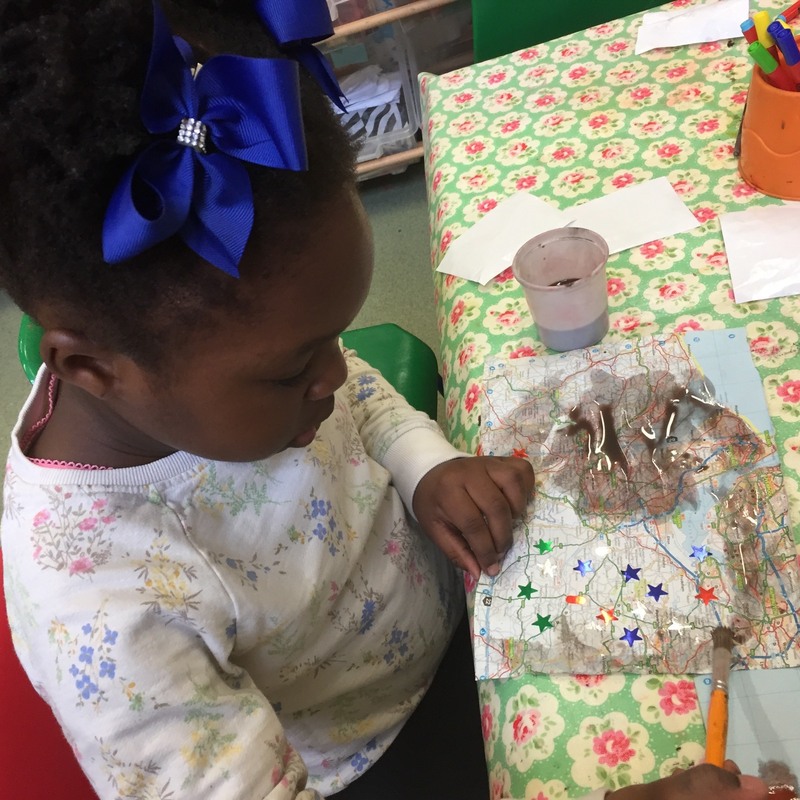 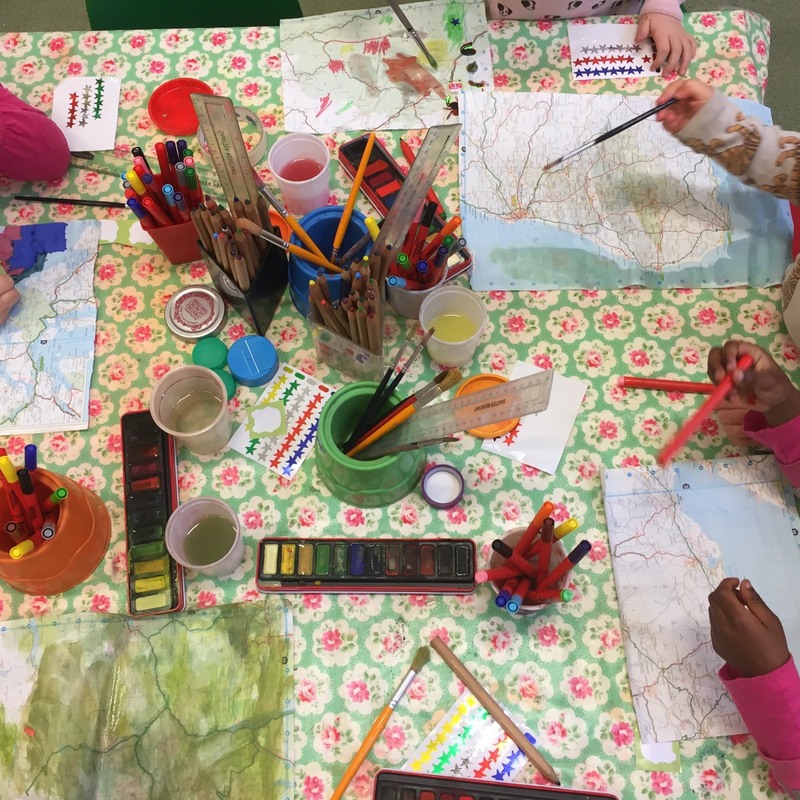 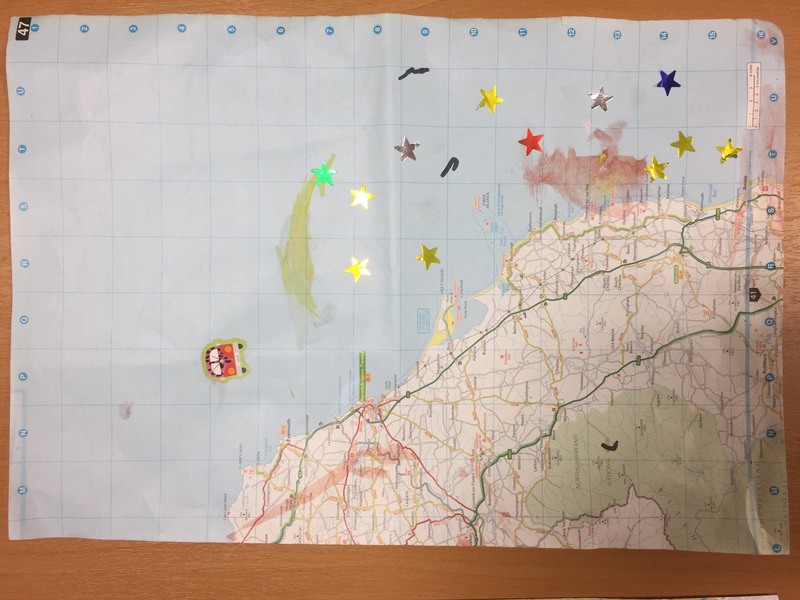 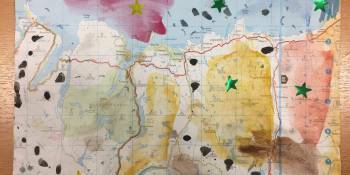 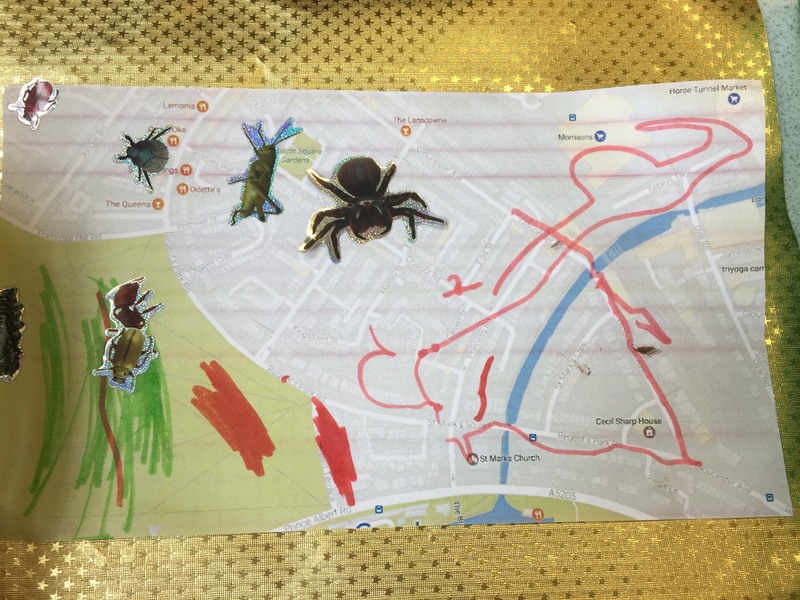 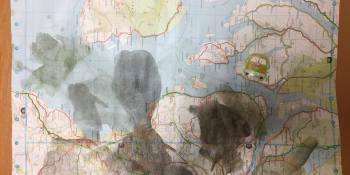 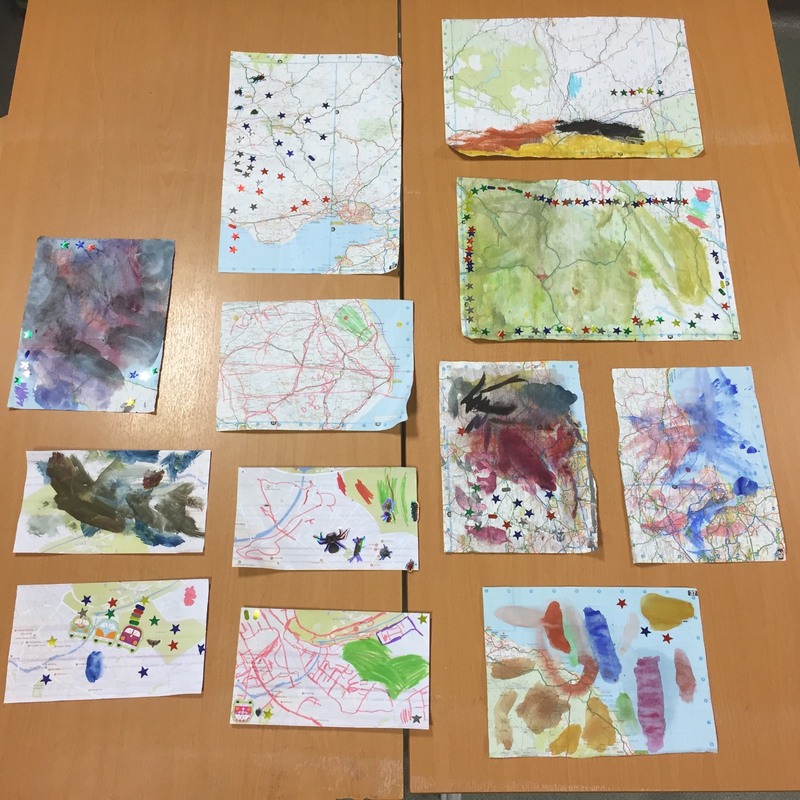 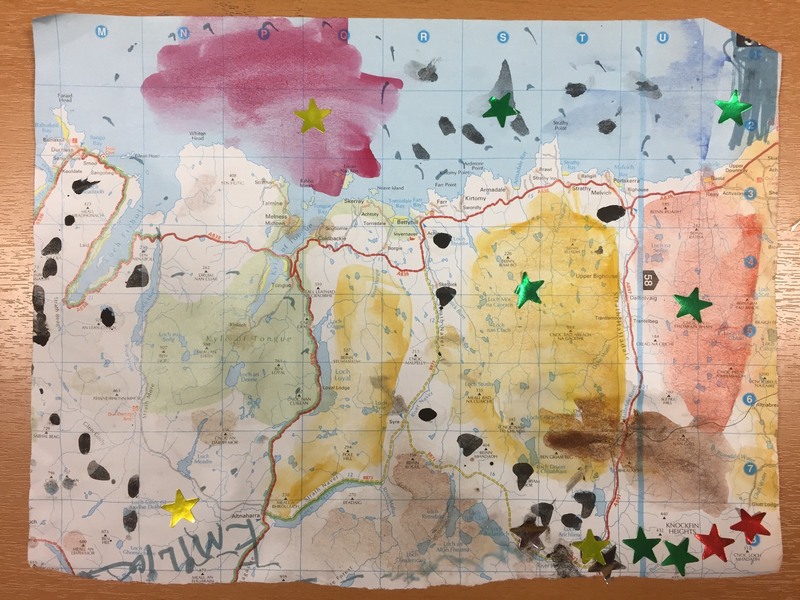 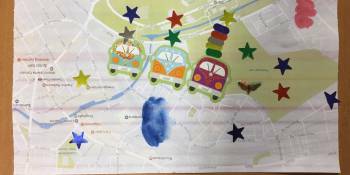 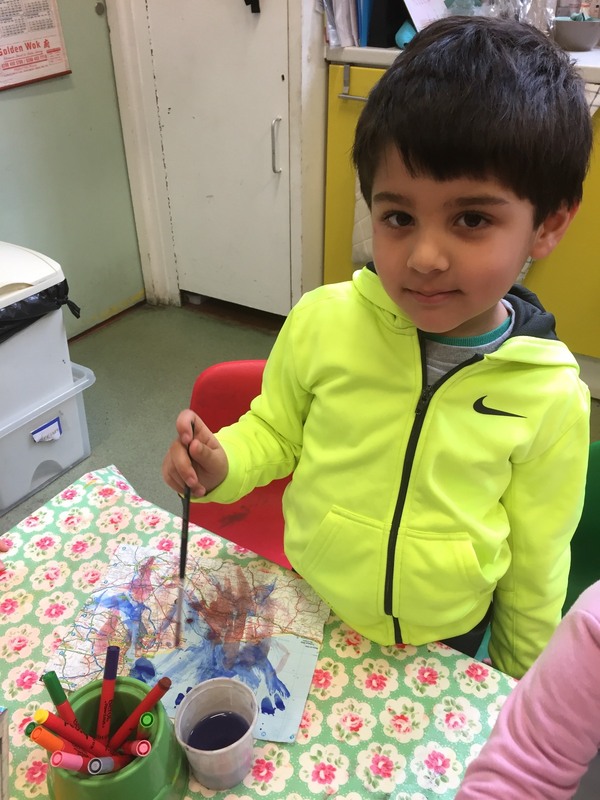 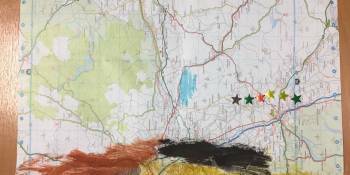 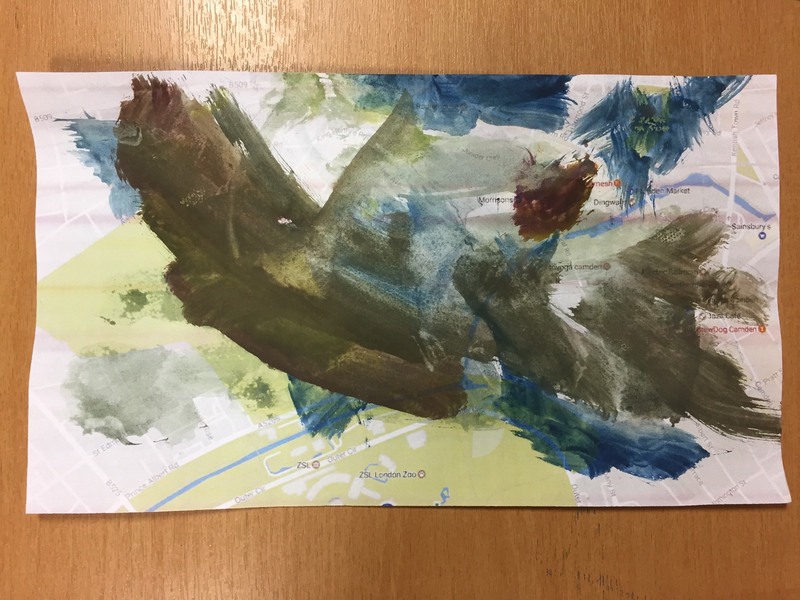 They enjoyed the open -ended nature of the learning activity, using the provided materials to layer over the maps in any way they choose. 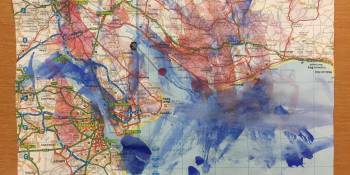 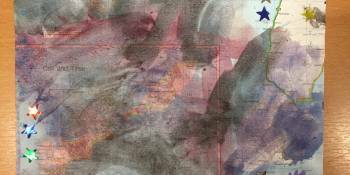 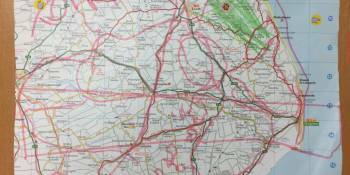 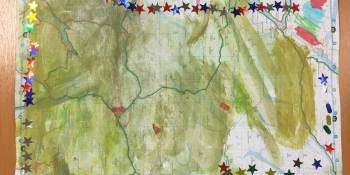 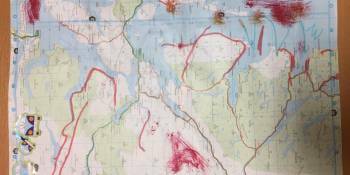 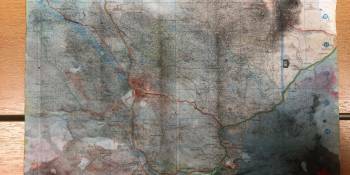 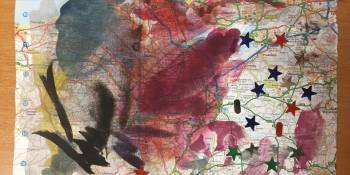 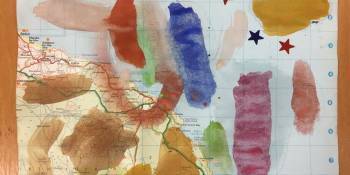 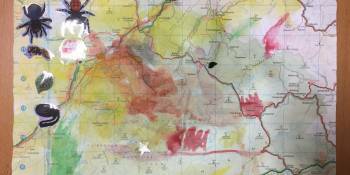 They concealed or emphasised certain areas of the maps using shapes, lines, and colour.